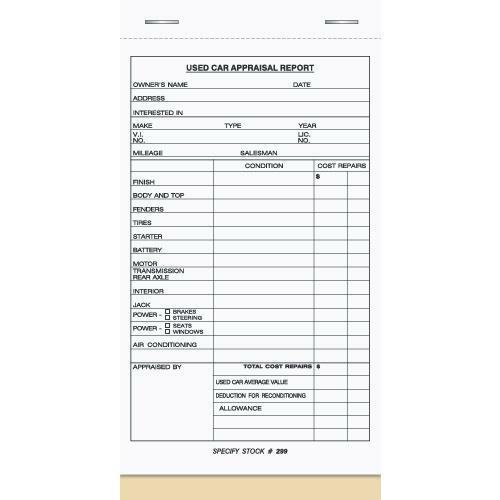 Automotive Repair invoice and work order are printed on carbonless paper. We have many formats for you to choose from. 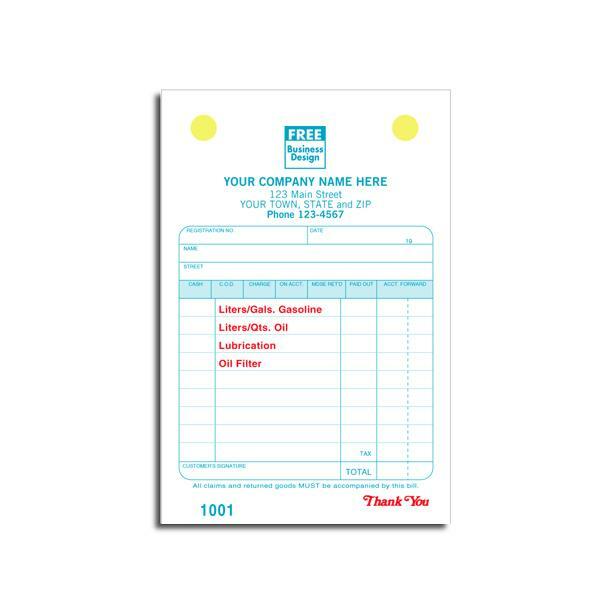 Some of the lowest priced ones has a general format for writing up the repair instructions, part no, description of work etc. 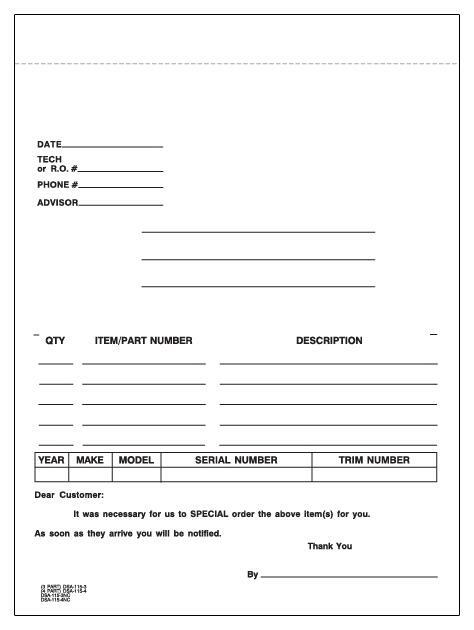 We also have work orders with the had cover manila tag stock with table printed on the back for futher writing of information. 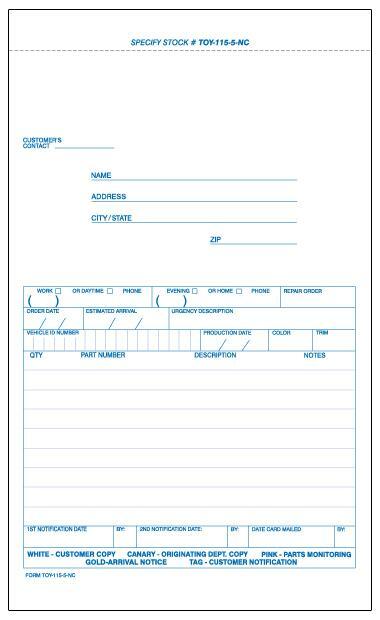 Some forms have hole punched and perforation that make them ideal for a register holder. 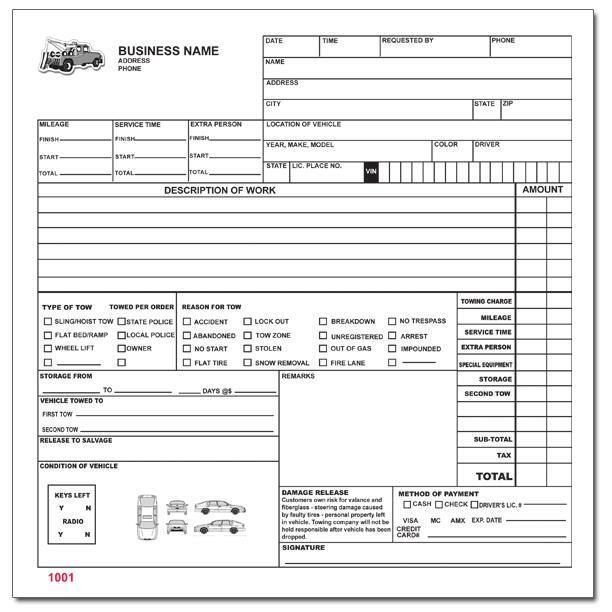 Custom carbonless printing of estimates, auto repair work order, invoices, proposal and more.